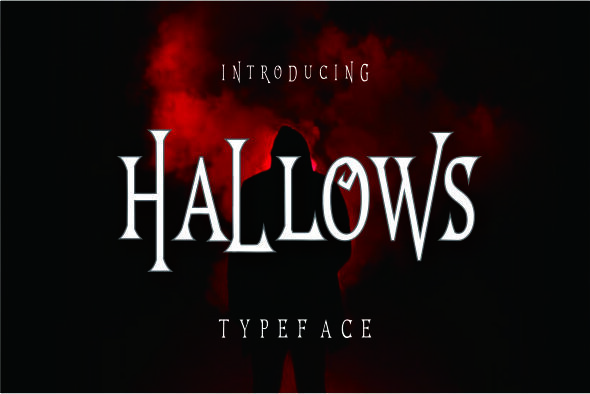 Hallows typeface is a font created to complement your Halloween Party. 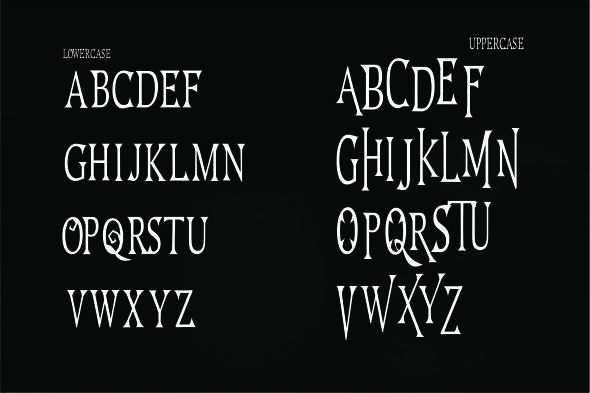 Characteristic of this fonts will act to create an ambience of fun. No matter how is your design concept to looking fun. 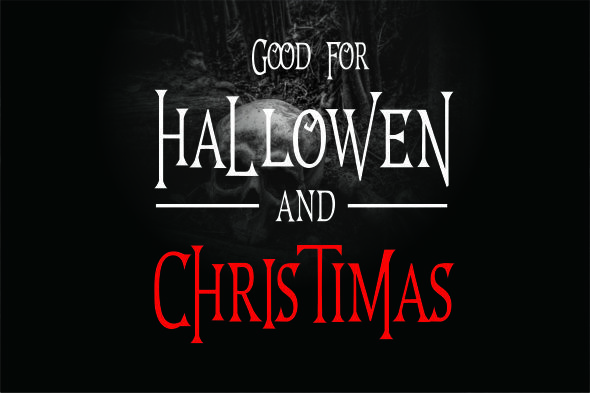 it can be serious, scary, mystical, chilling, dark or light. With Herald typeface, your design will more quieter, relax, enjoy, etc.